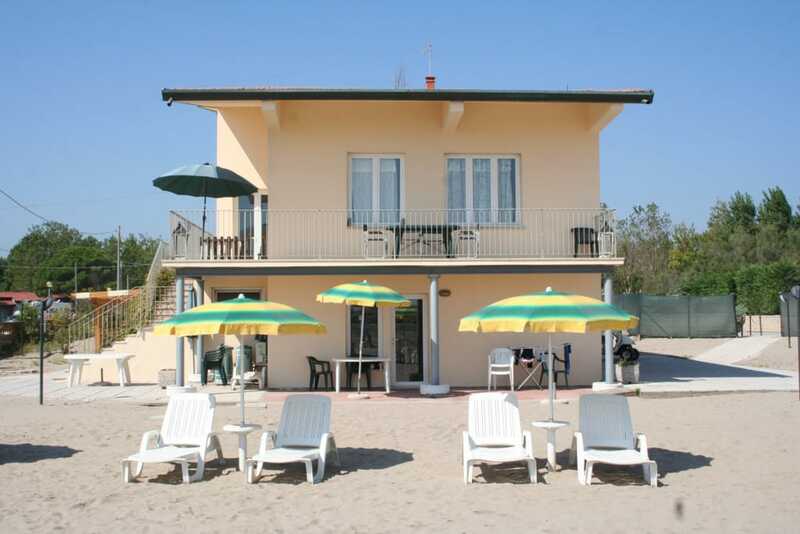 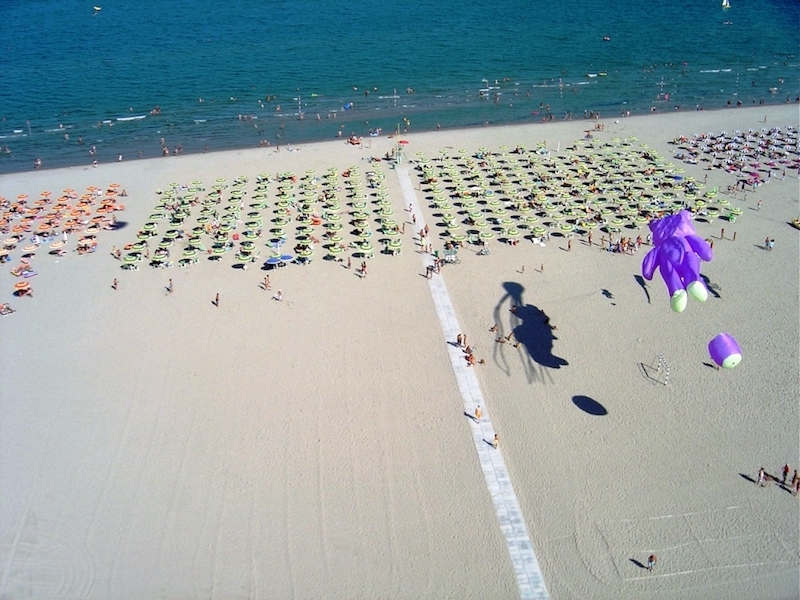 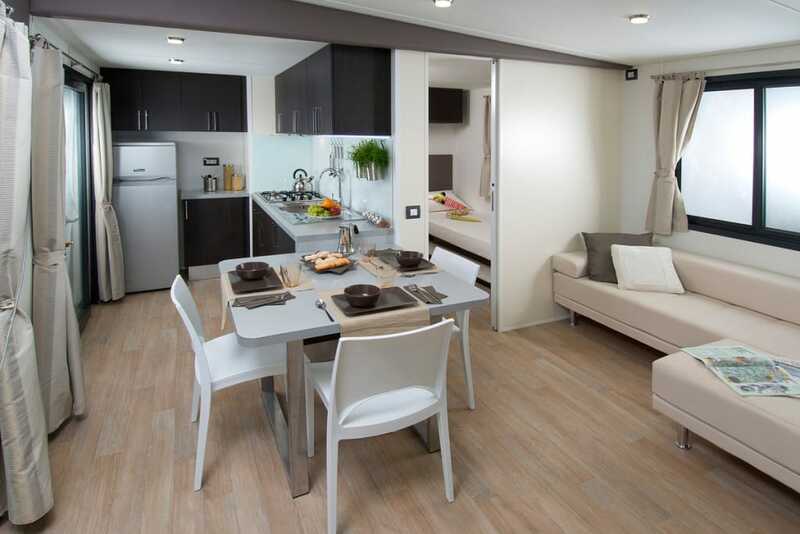 Fine amber-coloured sand…it is the spacious beach of Holiday Village Rosapineta Sud that is lapped by the Adriatic Sea. 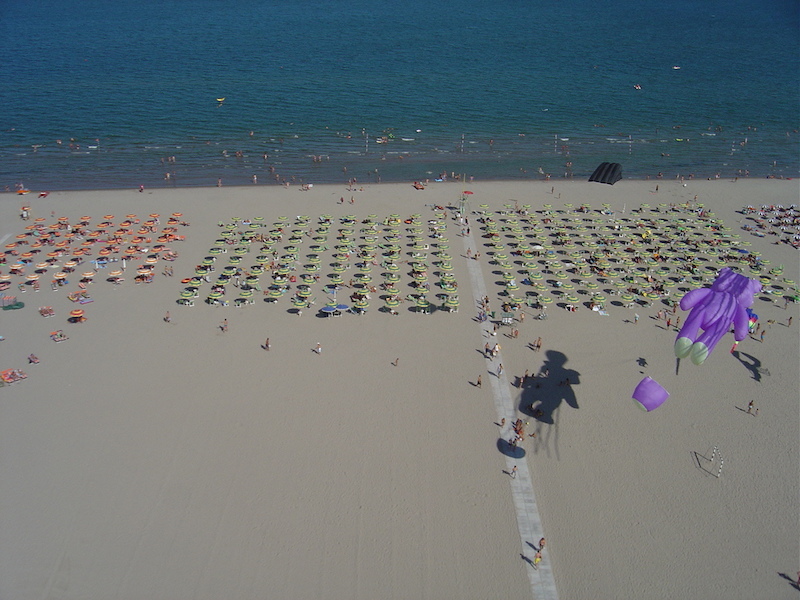 A beach at your complete disposal because it is reserved for our guests and equipped with sun umbrellas, beach chairs and sunbeds. 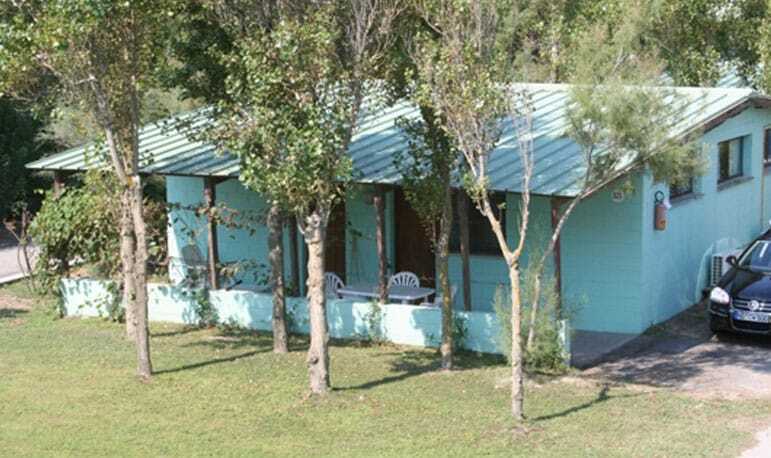 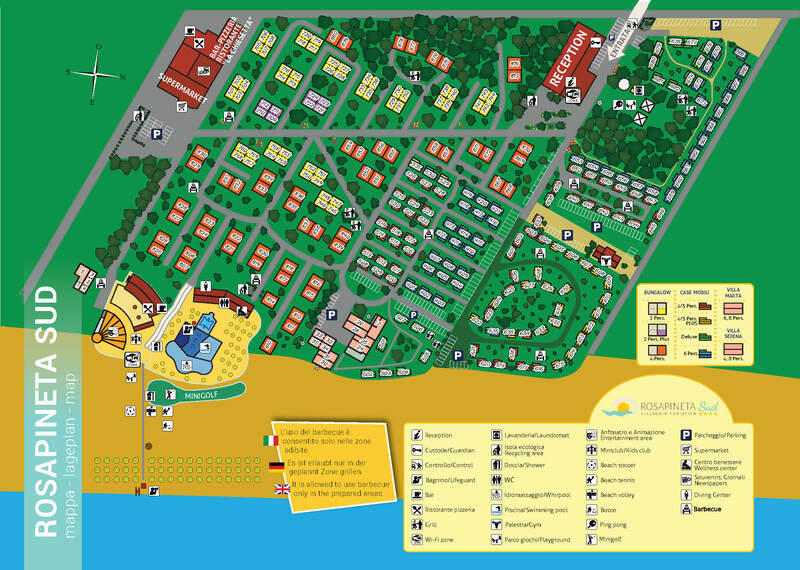 It is easily accessible through the dedicated pathways. 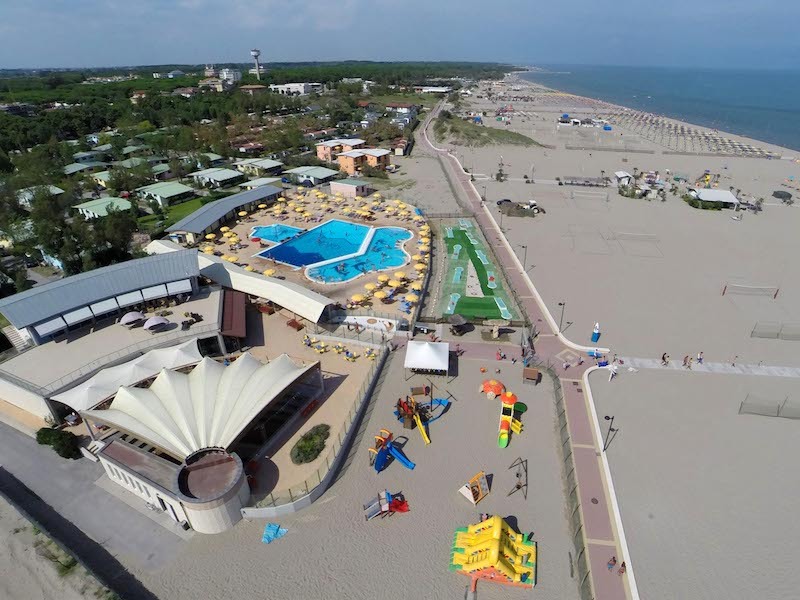 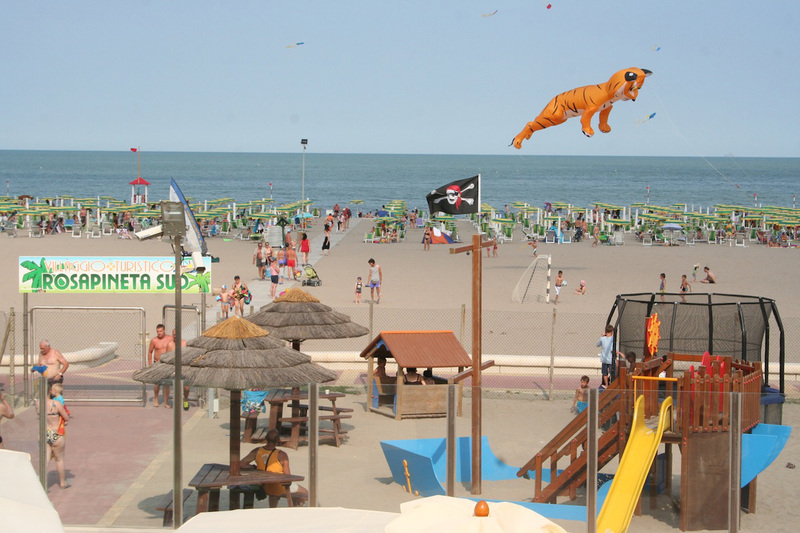 There you find an area for the beach volley and soccer, games for children and the team of entertainers which will organize group dances on the sea shore. 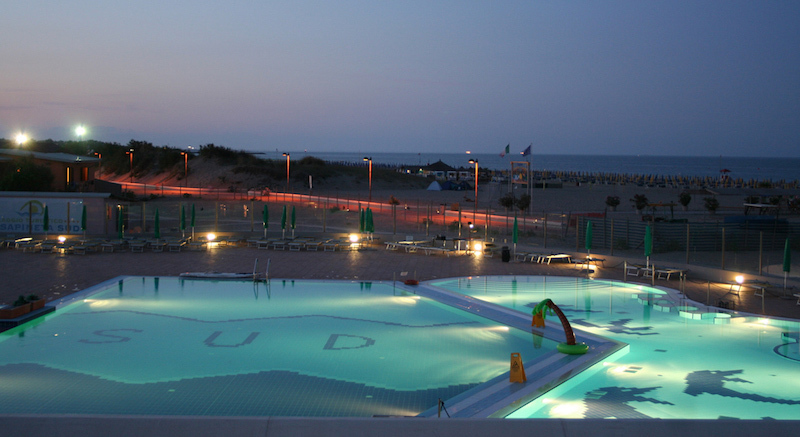 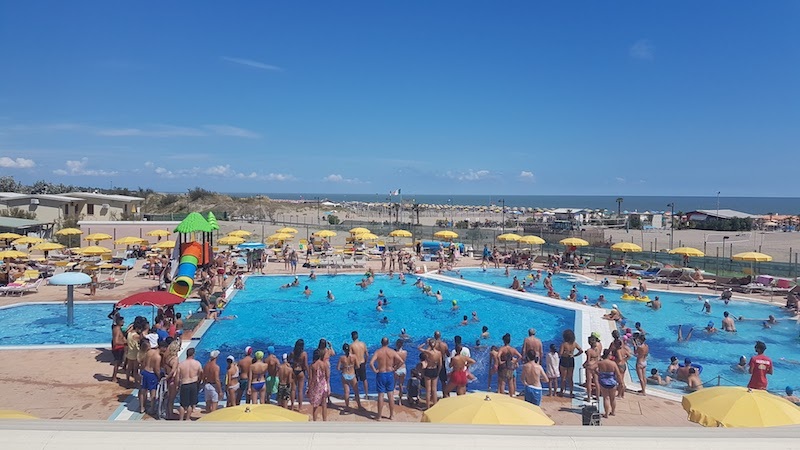 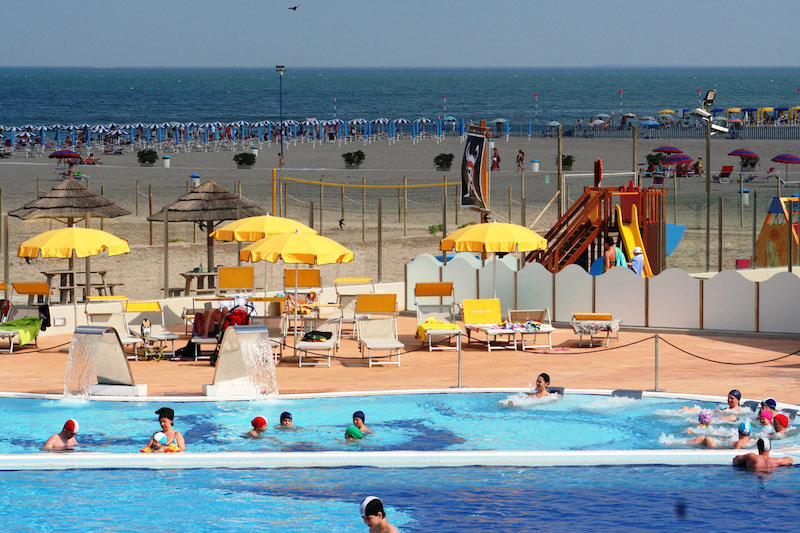 One of the attraction of the Holiday Village Rosapineta Sud is the swimming pool on the beach with a beautiful sea view. 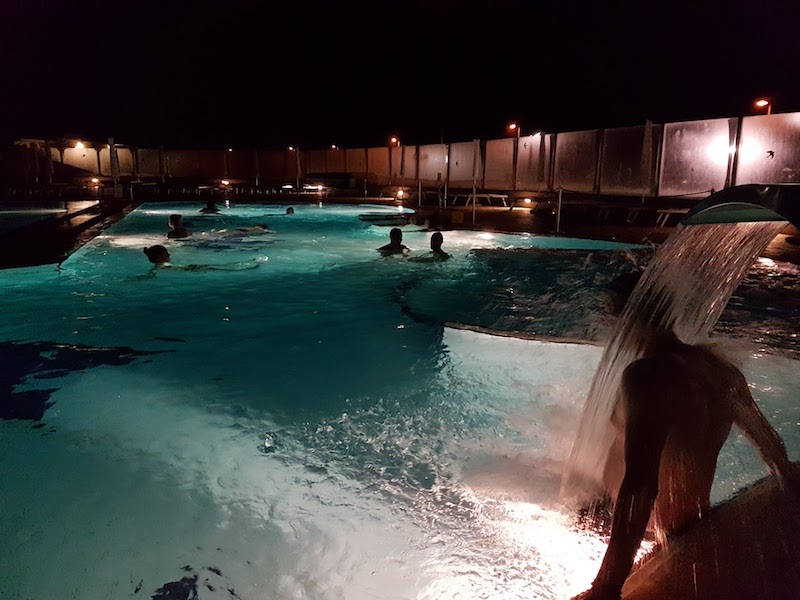 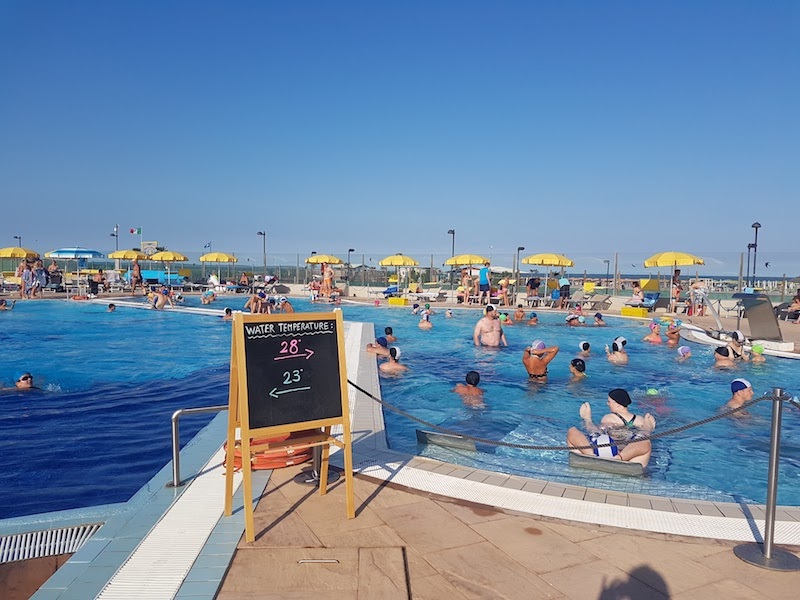 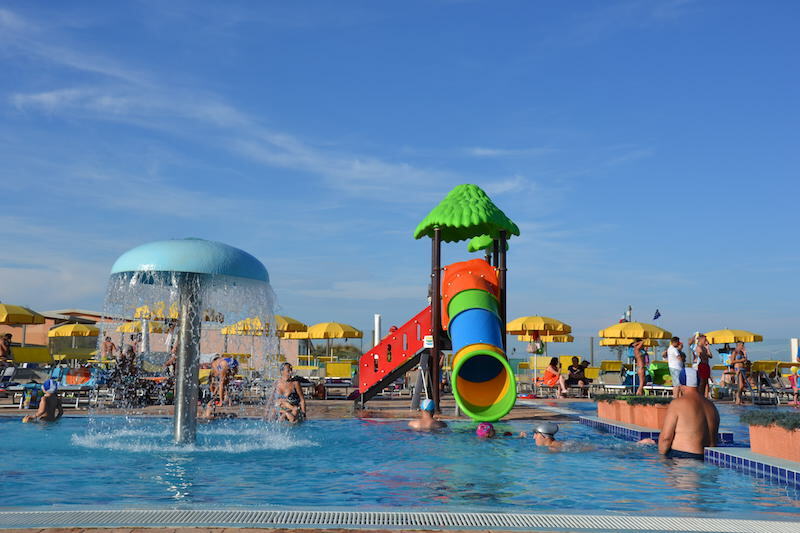 There is a separate swimming pool for children with water game, 230sm heated jacuzzi pool and the well equipped solarium area with umbrellas and sunbeds, which are free at guests disposal.